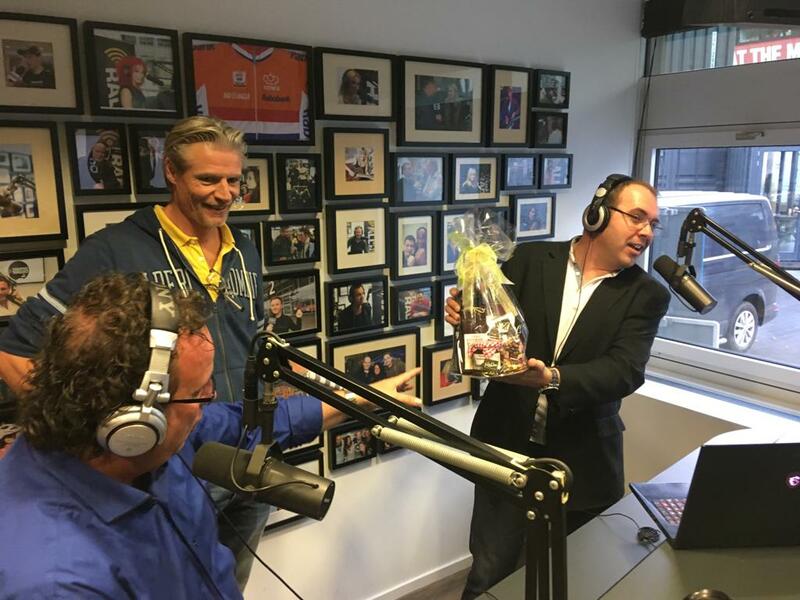 On Friday, November 2, the last broadcast of the morning show with Rick van Velthuysen, of which René was sidekick and producer, took place. Rick made the switch to national public station, NPO Radio 2, which means that the collaboration on the radio is coming to an end. Rick and René continue to work together behind the scenes for Costa Blanca Radio. René continues to be heard daily at WFM in the Zeeland region on weekdays from 9 am to 12 noon CET. The farewell broadcast on Traffic Radio can be heard by clicking here (in Dutch).